Amazon’s latest product, the recently announced Fire TV Cube, is a triple-threat — but is it a threat to the Apple TV? The Fire TV Cube looks like a literal box, but it basically packs a Fire TV, an Amazon Echo and a universal remote within its cubic form factor. Baking Alexa into a Fire TV was the next logical step for Amazon, and that step is realized with the new product. Amazon says the Fire TV Cube is essentially a hands-free device that can stream 4K Ultra HD video. But the Cube’s third feature sets it apart from the competition. All four sides of the Cube sport IR blasters, which will allow users to use the device to control non-smart devices in a TV setup. 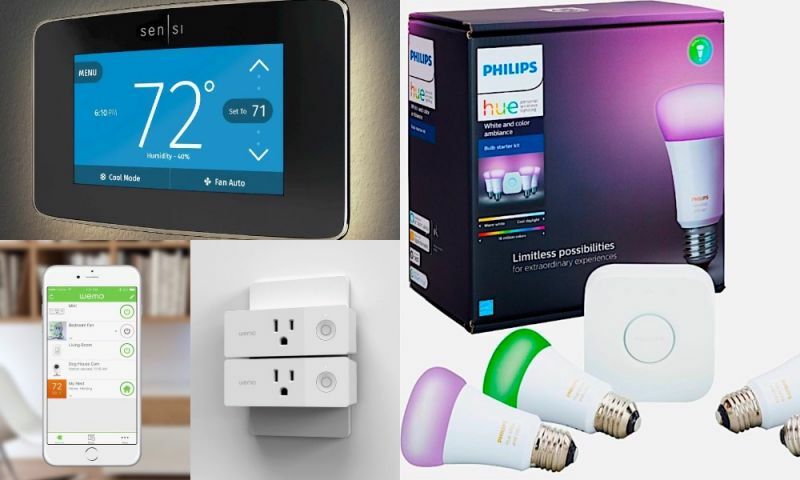 That might include soundbars, traditional cable boxes, or other types of IR-compatible accessories you might control with a standard remote. That IR compatibility means that users could say “Alexa, turn to channel 54” — and the set-top box with carry out the command by communication with a user’s cable box. There are variety of common features between the Fire TV Cube and the Apple TV 4K, including 4K HDR video, digital assistant support, Dolby Atmos support, and HDMI CEC. But Fire TV Cube also has far-field voice recognition. With eight microphones embedded within its chassis, the Cube can pick up a voice command across a room. That’s a feature that echoes Apple’s HomePod smart speaker more than any current Apple TV model, since Cupertino’s set-top box only supports voice recognition through the Siri remote. 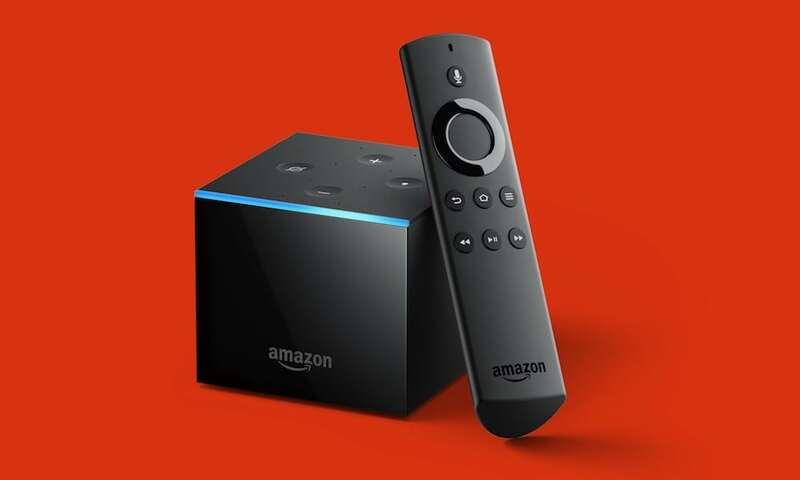 The focus on combining Alexa functionality with a set-top box also means that users can use the Fire TV Cube to control smart appliances or other automation products. Again, something more akin to HomePod than Apple TV. Another plus: since it’s designed to hook up to a TV, users can easily control and view smart camera feeds. In the box, it comes with power and ethernet adapters, an Alexa Voice Remote, and the aforementioned IR extender. It also packs 16GB of internal storage. Amazon Prime members who pre-order today or tomorrow, June 7 and 8, can pick one up for $89.99. Otherwise, the Fire TV Cube will retail for $119.99. The Fire TV Cube is currently available to pre-order on Amazon. It’ll begin shipping out to customers on June 21.